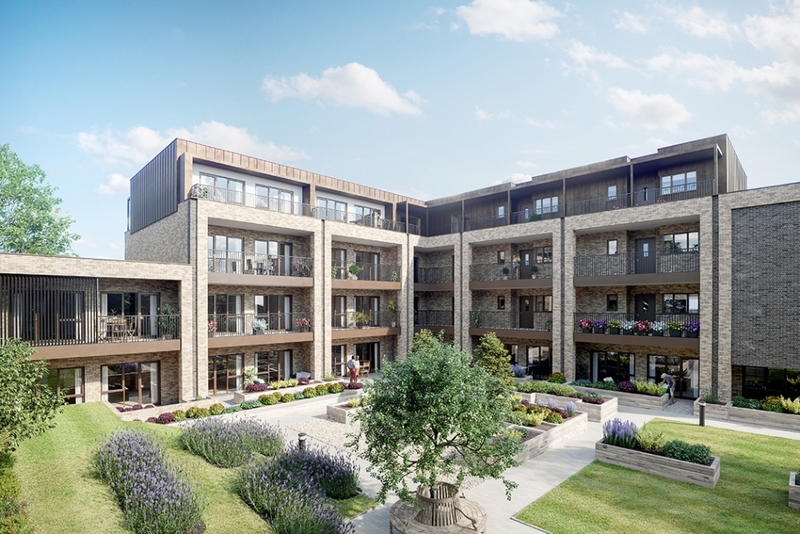 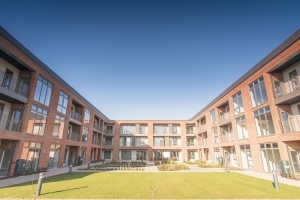 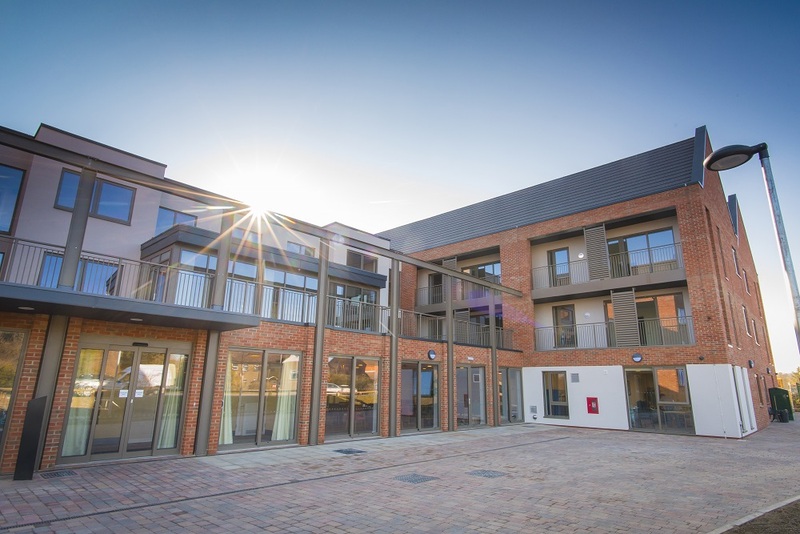 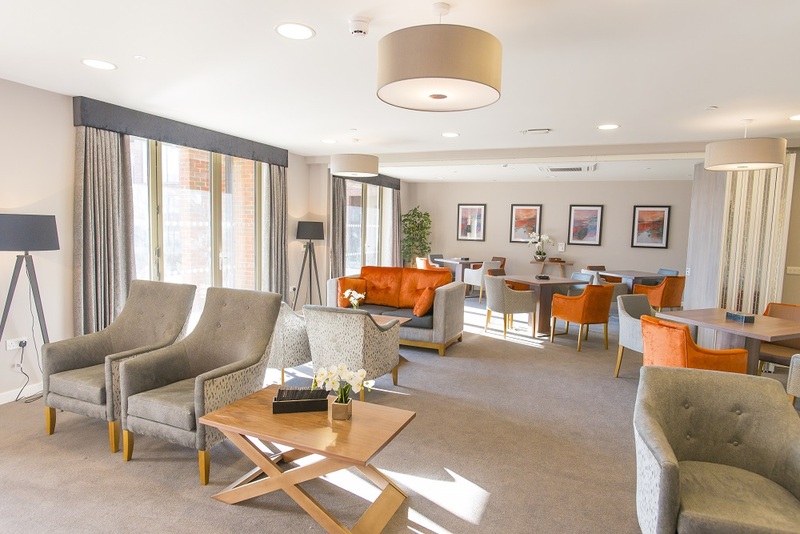 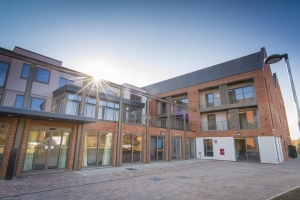 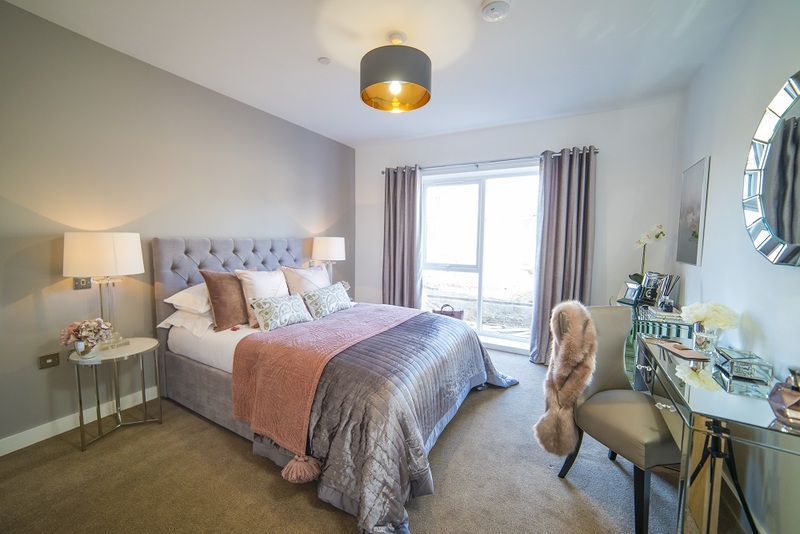 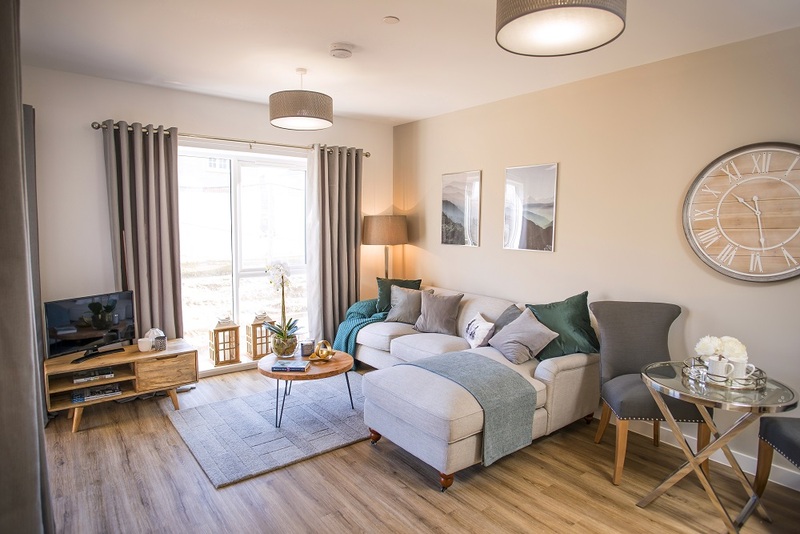 If you’re searching for somewhere new to call home then why not take a look at our three beautifully designed newly built Retirement Living Communities. 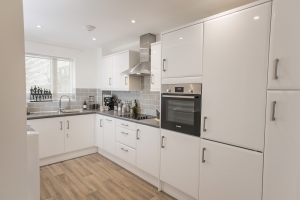 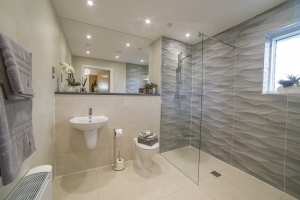 Set in delightful locations in Bedfordshire, Cambridgeshire and Hertfordshire, our purpose-built communities offer comfortable well-equipped living with a fantastic range of facilities available, all aimed to make life that little bit easier. 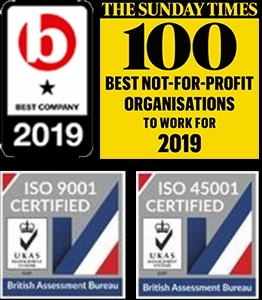 For more information please visit the Retirement Living section of our website, call us on 0330 100 0272 or email info@bpha.org.uk.